The football season has basically come to an end and we now have a few weeks’ wait until the World Cup. However, this doesn’t mean that you can’t keep enjoying sporting action, take a look at these featured sports themed slots and you are sure to have hours of fun. People from across the world love football and with the World Cup fast approaching you are probably preparing to back your national team. 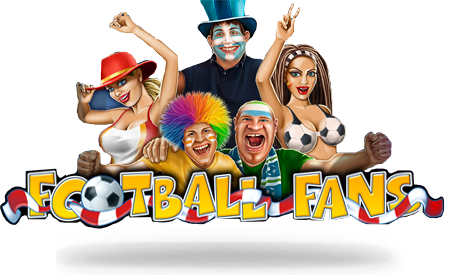 Thanks to Football Fans slots you can start giving your support at the same time as trying to win a vast amount of money. 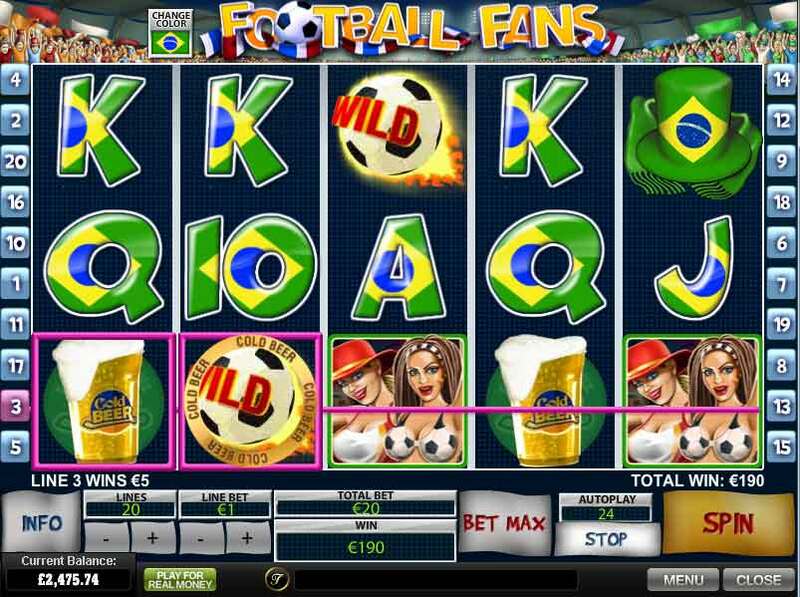 Football Fans is a 5 reel slot with 3 rows and up to 20 paylines. There are a number of high value themed symbols including an air horn, a scarf and top hat combination, two women, a group of football fans and a cold beer. The lower value symbols are the playing cards 9 through to A. The wild symbol is a flaming football, it can substitute for all of the other symbols, except for the scatter, to help and form winning combinations. The scatter symbol is the game’s logo. When you move the mouse over the reels you will see a gold ring appear labelled ‘Cold Beer’. Before each spin you can select a reel position and the ring will encase it. If the cold beer symbol then lands on that position you will win a bonus payout of three times your total bet for that spin. You can move the ring with every spin or keep it in the same place throughout. When three or more of the logo scatter symbols land anywhere on the reels the Penalty Kick Feature begins. You are awarded fifteen free spins and after each of the spins up to three footballs will be kicked towards the reels. The footballs then turn the positions they hit into wild symbols and the reels are evaluated for any wins. Best of all, you can win more free spins indefinitely by landing more scatter symbols. Football Fans has a betting range of £0.01 up to £200 per spin so it can be enjoyed regardless of your budget. Furthermore, it is worth remembering that as the bonus feature is triggered by the scatter symbols then you will have the same chance of triggering it regardless of how many paylines you have active. There is a payout of 5,000x up for grabs for landing five wild symbols across a payline. 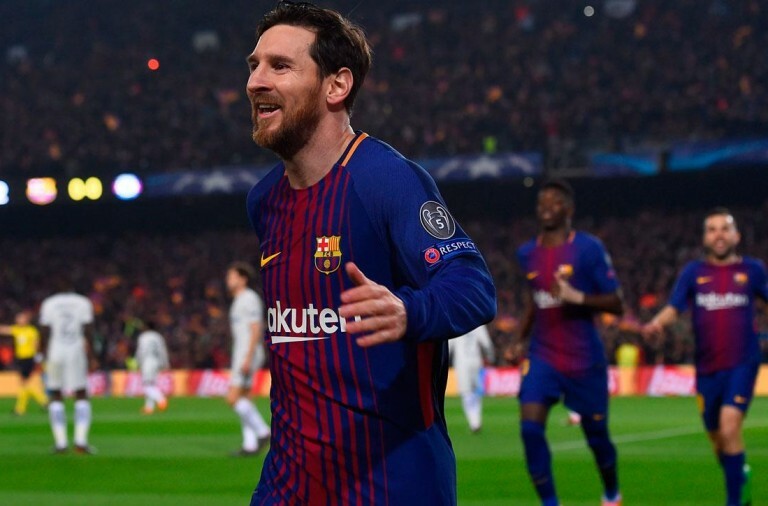 The group of football fans symbol can payout up to 1,000x, the women symbol can payout up to 750x, the cold beer can payout up to 500x, and the hat and scarf, and air horn symbols can both payout up to 250x. If you excited about the coming World Cup and you want to put yourself in the spirit of things then this is the perfect way to do so. With a bit of luck you will win some huge payouts so you can lend your team the best possible support throughout the next season. If you enjoy events that contain a huge range of sports, such as the Olympics, then you may want to try a slot that celebrates a number of different sports. Golden Games slot not only does this, but it gives you the chance to win some enormous payouts at the same time. 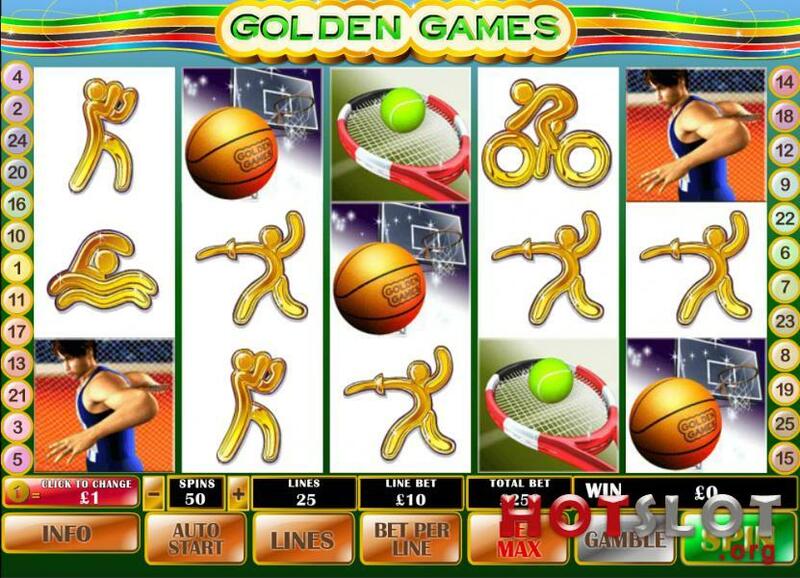 Golden Games is a 5 reel slot with 3 rows and up to 20 paylines. The reels occupy nearly the entire screen and there is a simple banner above them. All of the symbols are theme related. The high value symbols are a stopwatch, a tennis racket and ball, a basketball and hoop, and barbells. The lower value symbols are golden figures cycling, boxing, fencing, running, and swimming. The ‘Golden Games’ medal is the wild symbol, it will substitute for all of the other symbols, except for the scatter and bonus symbols, to help and form winning combinations. The scatter symbol is a discus thrower and the bonus symbol is an Olympic flame. When you land the bonus symbol on reels one and five simultaneously the bonus game begins. 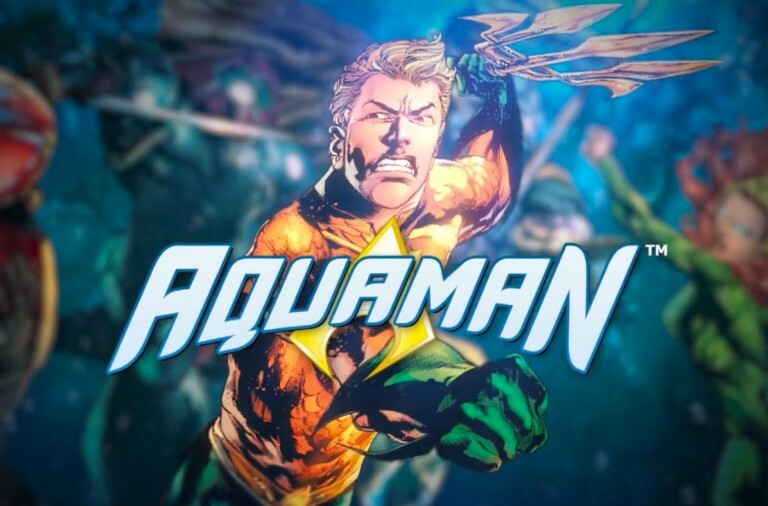 You are given twenty free spins and during them all payouts will be doubled. 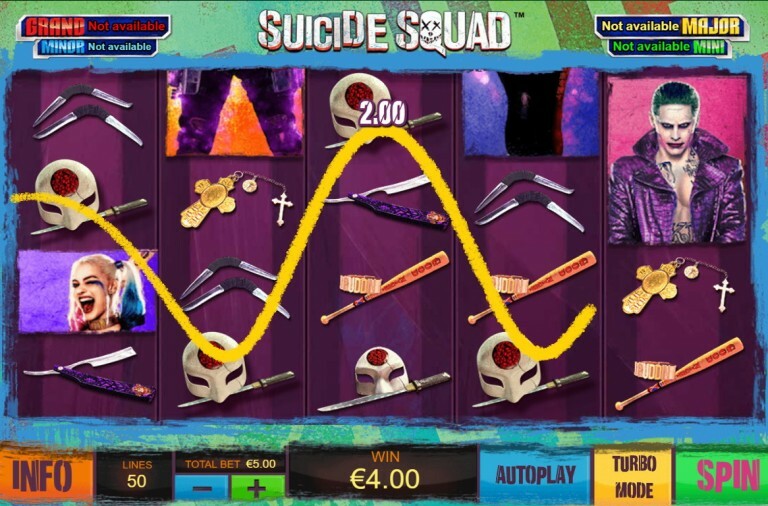 Furthermore, you can retrigger the free spins indefinitely by landing the bonus symbol on reels one and five again. 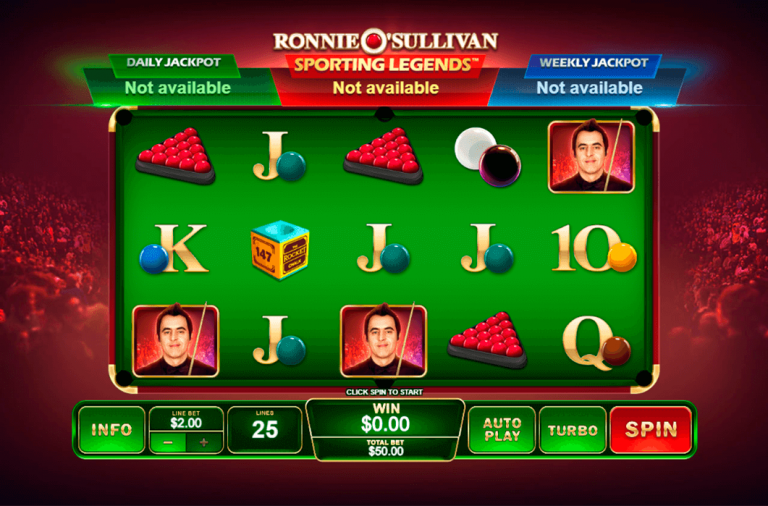 After any winning spin you can use the slot’s gamble feature to try to double your winnings. All you have to do is guess whether the next card drawn from a pack will be red or black. If you guess correctly then you can repeat the process numerous times until you reach the gamble limit. However, one incorrect guess results in all winnings being lost. Golden Games has a betting range of £0.01 up to £1,250 per spin so you can enjoy it on any size budget. There is a huge top payout of 10,000x up for grabs if you can land five wild symbols along a payline. The stopwatch can payout up to 500x, the tennis racket can payout up to 400x, the basketball can payout up to 300x, the barbells can payout up to 200x, the cyclist up to 150x, the boxer up to 125x, the fencer up to 100x, the sprinter up to 75x and the swimmer up to 50x. Furthermore, you can also win huge payouts of up to 250x your total bet for the spin by landing five scatter symbols on the reels. If you consider yourself to be a sports fanatic and want to enjoy some action while possibly winning some money then give this slot a spin today. With a bit of luck you’ll win big and take home far more than just a medal. While the football season may be over, the tennis season is very much underway and there are some huge events coming up. If you are looking forward to Wimbledon and would like to win plenty of money to buy tickets then give Tennis Stars slot a spin. 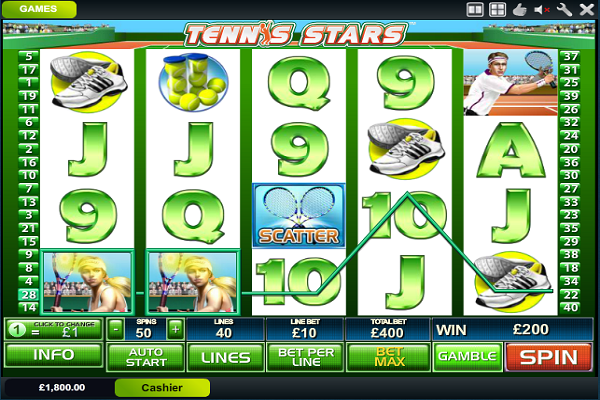 Tennis Stars is a 5 reel slot with 4 rows and up to 40 paylines. The reels are set against a simple green background and above them you can see a tennis court. There are four theme related high value symbols, male and female tennis players, tennis shoes and tennis balls. The lower value symbols are the playing cards 9, 10, J, Q, K and A. The trophy is the wild symbol, it can land on reels 2, 3 and 4 and it will substitute for all of the other symbols, except for the scatter, to help and form winning combinations. The scatter symbol is a pair of crossed tennis rackets. When three or more of the tennis racket scatter symbols land anywhere on the reels the Championship Bonus game begins. You can pick between playing men or women’s singles. You then need to choose which type of serve your player uses. You will always win the match and you will receive more money for bigger point margins and larger multipliers for each ace that is served. 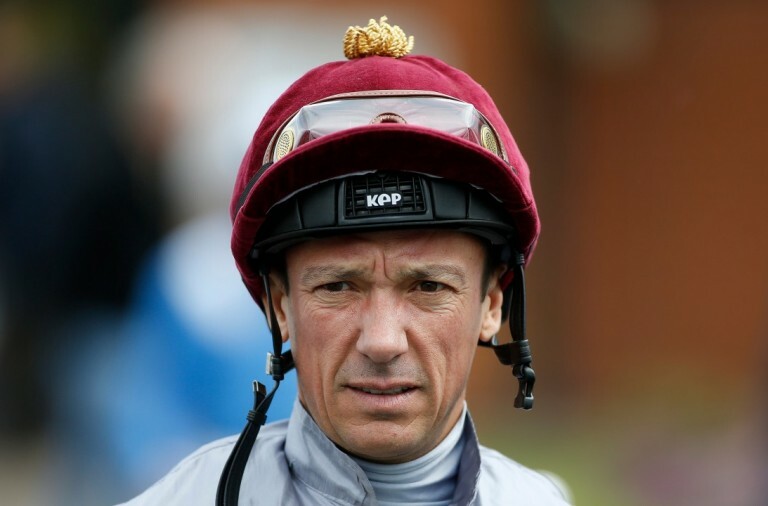 This way you can win a payout of 50x the triggering bet and a multiplier of 5x. If you land the wild symbol on reels two, three and four simultaneously then the free spins begin. 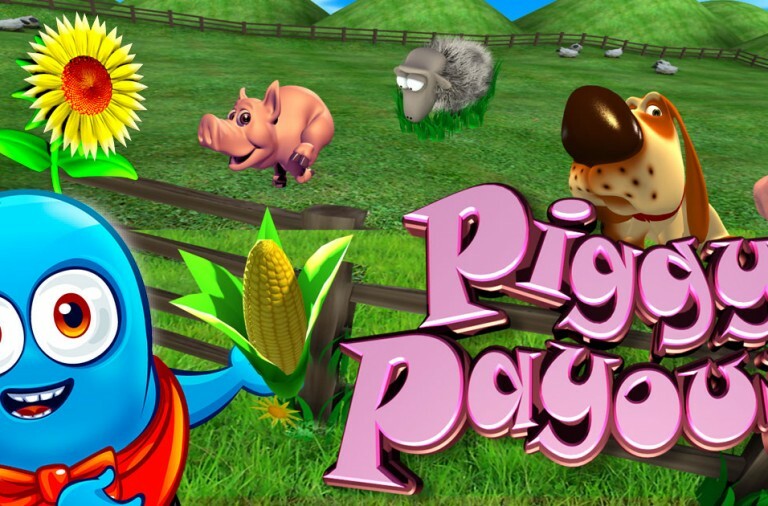 You are awarded a payout of 10x your total bet and 15 free spins. During the free spins all payouts that you win are tripled. Not only can you trigger the Championship Bonus game from the free spins, but you can also win more free spins indefinitely by landing more wild symbols. 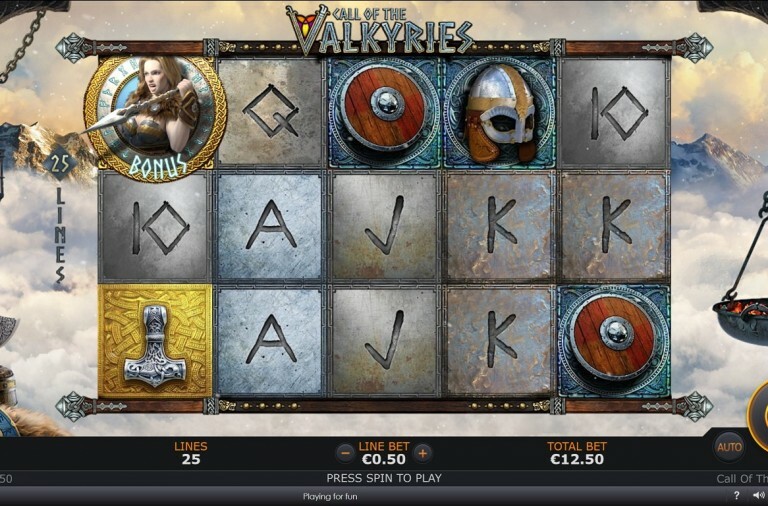 Those that enjoy taking risks can use the slot’s gamble feature to try to increase their winnings. After any winning spin simply guess if the next card drawn will be red or black to double your payout. If you guess correctly you can repeat the process until you hit the slot’s gamble limit. However, if you make one incorrect pick then all winnings will be lost. Tennis Stars has a betting range of £0.01 up to £2,000 per spin so all players can afford to give it a try. There is a huge top payout of 5,000x for landing five of either the male or female tennis player symbols along a payline, while the tennis shoes and tennis balls can both payout up to 1,000x. 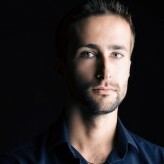 The K and A will payout up to 400x, the J and Q up to 250x and the 9 and 10 up to 100x. You can also win huge scatter payouts of up to 100x your total bet for a spin by landing five scatters anywhere on the reels. If you feel like taking to the tennis court and trying your luck then give this slot a spin today and with a bit of luck you’ll be serving aces all summer long.